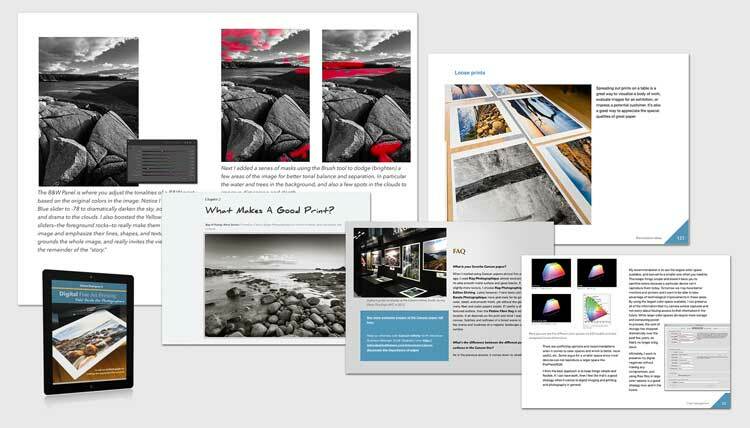 Are you curious but intimidated about the thought of making your own fine art prints? Or maybe you’re already printing but not happy with your results. Confused about inkjet printers, fine art papers, color management and profiles, print permanence, resolution…and so on? Let’s face it, printing can be a frustrating and expensive proposition. But it doesn’t have to be that way, and now you too can make great prints! 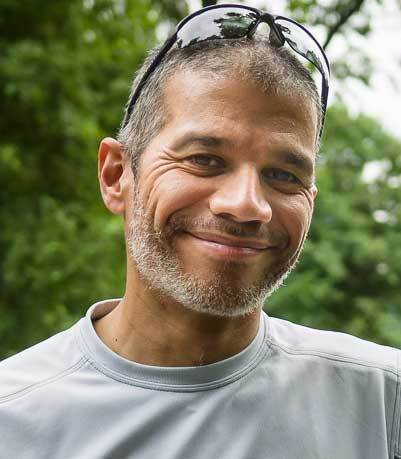 As a Canson Infinity ambassador and print maker, I regularly give seminars and workshops to photographers who want to learn the art and craft of making prints. And the good news is that with today’s technology anyone is capable, including you. My goal in writing this book was to provide you with a “field guide” than you can put to use right away as you work in your home or studio. And best of all, you don’t need to be an expert or digital guru. 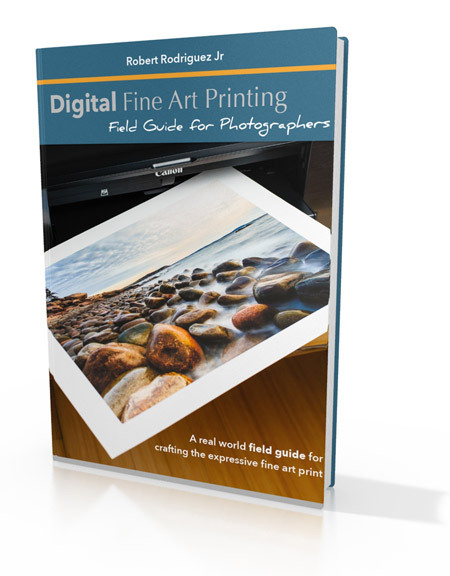 Whether you’re a beginner or pro, I’m confident that after reading Digital Fine Art Printing – Field Guide For Photographers, you’ll find printing can be fun, rewarding, and a great way to share your photography. Get a better idea of what's in the book and how it can help you get started or improve your fine art printing.